Test exam: Conducting an exam to check the students percentage of pass/fail. Test Lab Reports: Here as per the sample given, will go a process of treatment as per the reports. Action Items: As per the reports will contact doctor and do the corrective actions. Test Drive: Here will check performance (speed, mileage, engine pickup, etc…,) of the driven vehicle. 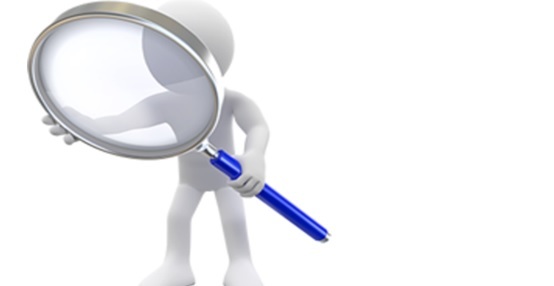 Action Items: Here we will check whether the vehicle is as per our requirements or not. Action Items: Player will be IN the team if his/her performance is good. 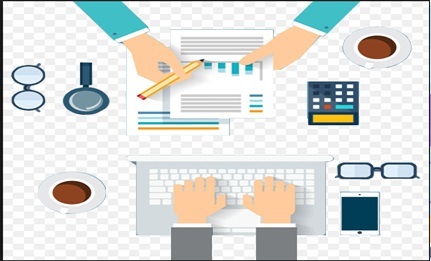 Now derive, definition of Software Testing from real-time examples: Software testing is a process of identifying the issues and do the corrective actions and provide quality product of an application/product/software. Aim: Is to focus on user requirements, needs and expectations of the user/customer. Job: To find the failures in the application and do the corrective actions as per user needs. 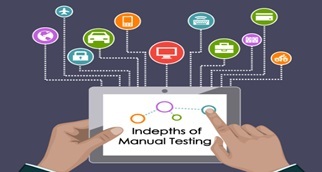 Software testing where QA team manually executes written Test cases without any automation involved will be considered it as Manual Testing. 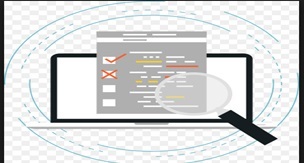 Aim of Manual Testing to find/identify the bugs/defects in the application/product/software using written Test cases and focus on delivery quality application / product / software which meets ccustomer/userneeds. Example: When we try to launch https://www.gmail.com login page, it should show me the same, but if it opens https://www.yahoomail.com which is not as expected. Hence there should be a team (QA) to check whatever user needs should come. Example: Generally we have noticed server slow / down when we try to book railway tickets at Tatkal timings and as well as when server publish exam result. This is mainly due to load on the server. So there should be a team (QA) to check the server performance with one to many user. 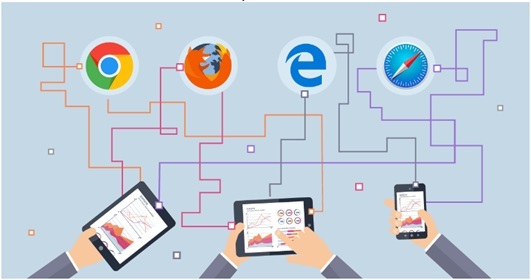 Example: # Many people uses different devices like IPhone, Moto, Samsung, MI etc…, # Not only this, people uses many browsers like Mozilla, Chrome, IE, Safari etc…, #adding to this, many people uses many Operating Systems like Windows, Linux, MAC, Android, IOS etc…, Hence application should behave same irrespective of devices / Browsers / Operating Systems which means a team (QA) should require to support this checks. 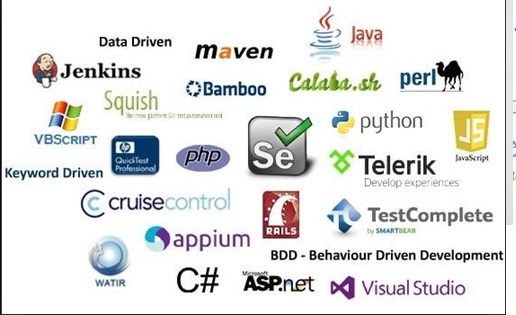 As the name Manual suggests, executing the application with respect to written Test Cases. And for Automation, will execute the application with respect to written Test scripts. However we have many difference between Manual and Automation. Investment required as human are involved. Less reliable, not accurate due to human errors. Suitable at Exploratory Testing, Usability Testing and Ad-hoc testing. Investment required on automation tools. It will be faster than manual. More reliable as Automation tools involve. Suitable at regression testing, Load Testing, repeated testing and performance testing. As a basic example, a human life will start as Infant, later goes through distinct ages to gradually grow and matured to grand age. Similarly, Software Testing Life Cycle has different phases to go though and gives us a Quality Product. Test case Design and Development. Software Development Life Cycle involves entire product members to design, develop and gives the quality product as per the customer needs. It is a conceptual and long-term view of a software product to be delivered. Kosmik Provides Testing Tools training in Hyderabad(ClassRoom & Online). We are providing lab facilities with complete real-time training. Training is based on complete advance concepts. So that you can get easily "hands-on experience". We will give 100% job assistance.